Startup City Alliance Europe (SCALE) is an important step towards creating a connected European city-to-city startup ecosystem. 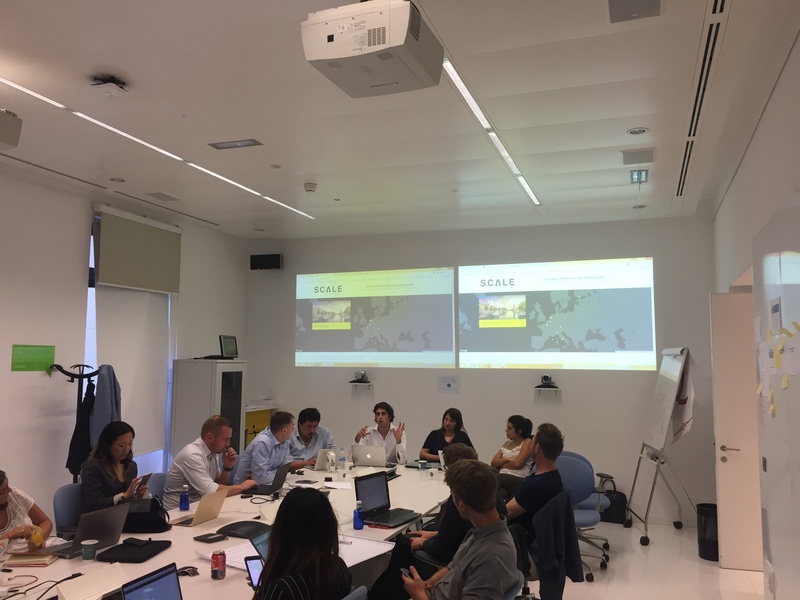 SCALE, initiated by StartupAmsterdam, is an attempt to seek a closer cooperation of European tech cities and strengthen a more connected European startup ecosystem. 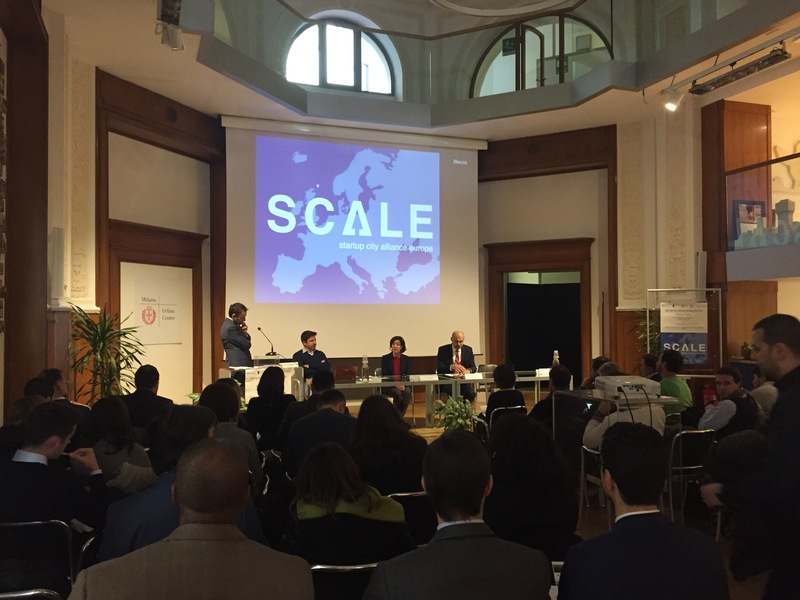 SCALE is now comprised of and unites 20 passionate European startup organizations, for the benefit of startups in Europe that are wanting to scale into new markets. 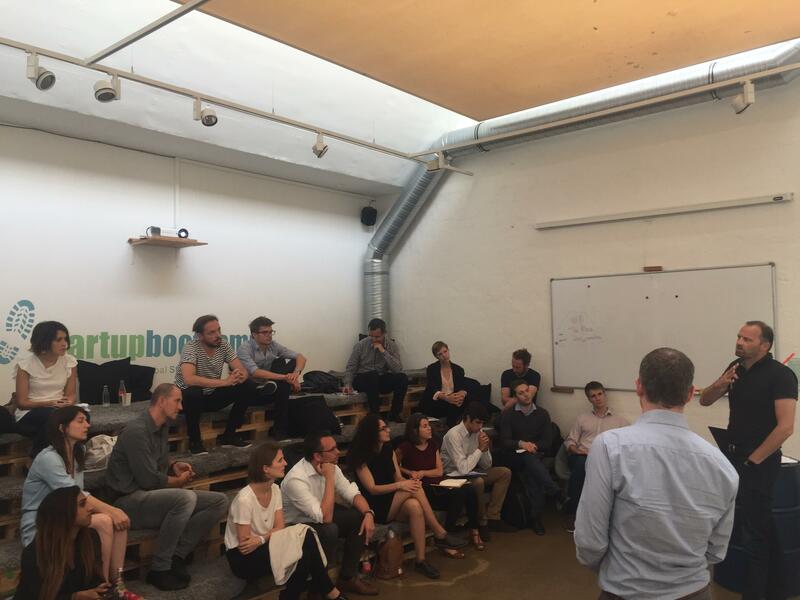 By meeting frequently, sharing best practices, and discussing current issues in the tech world, SCALE strives to create a truly united European city-to-city startup ecosystem, develop it and connect it. The Startup City Alliance Europe website has been developed with the aim to simplify the research process for startups that are considering international expansion in Europe. The website helps establish a transparent European startup ecosystem that enables startups to scale to foreign markets. It enables the selection of the city you want to scale up to and find relevant information on how to scale. The platform is home to 8 cities so far, with new and existing SCALE cities being added and updated to the website. The SCALE portal provides a clear and coherent overview of leading European startup cities, up-to-date information in English, enables less time spent on research and gives an overview of leading European tech events. The portal does not require you to register, so the only thing for startups left to do is to visit the website frequently, watch the social media for announcements, and ultimately find the next city to expand into.